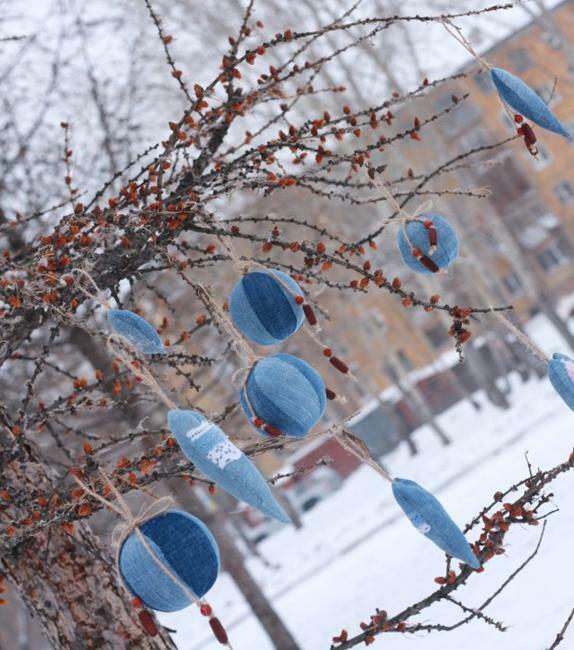 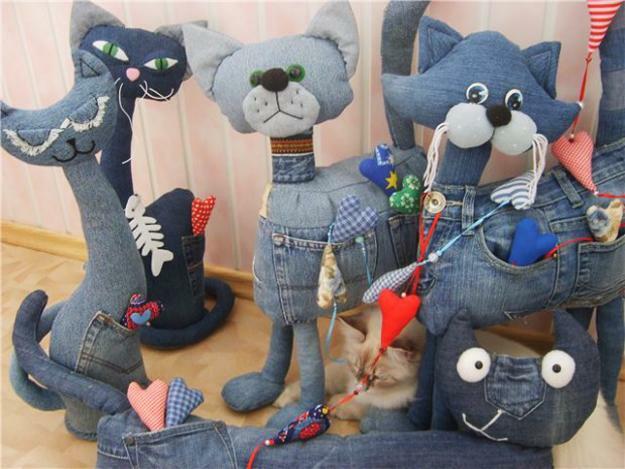 Easy to make toys, Christmas tree ornaments and decorative accessories are a nice way of recycling old jeans while exploring wonderful and fresh home decorating ideas and adding beautiful blue color to your existing palette. 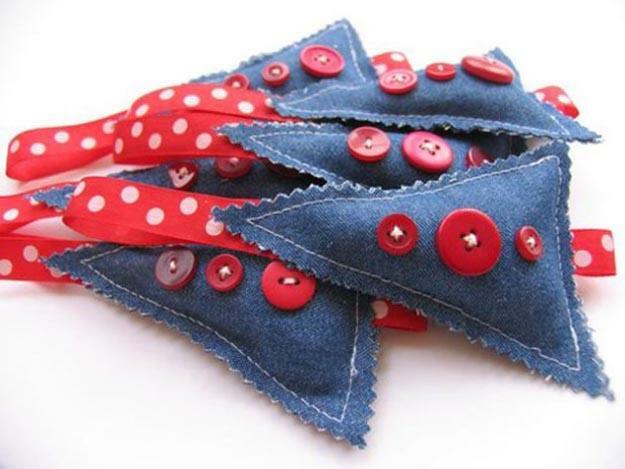 Many everyday objects can be used for creating great homemade toys, dog toys, kids toys, home accents, holiday decorations and handmade gifts. 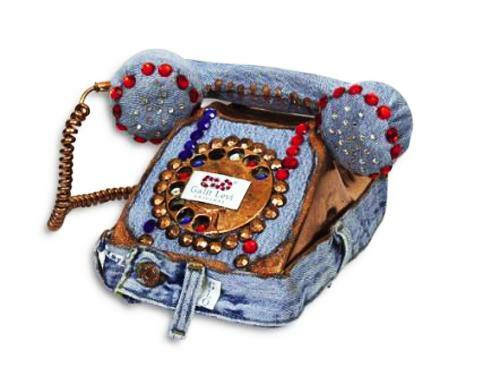 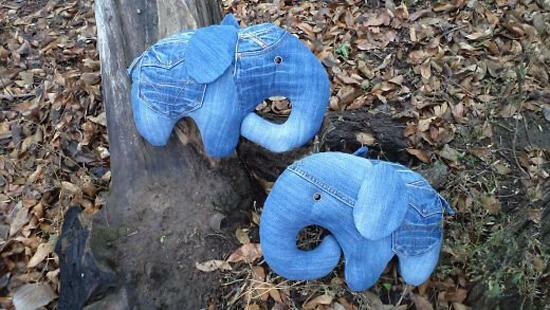 Rather than constantly purchasing new decorative accessories and toys, you ca make them while recycling old jeans and enjoying fabulous recycle-craft ideas. 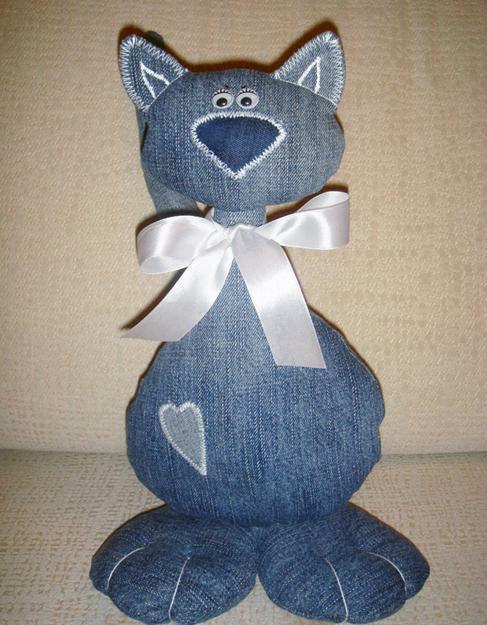 Here is a collection of fantastic homemade kids toys, dog toys, home accents and holiday decorations that make excellent, pretty, inexpensive and unique gifts and items for your home decorating. 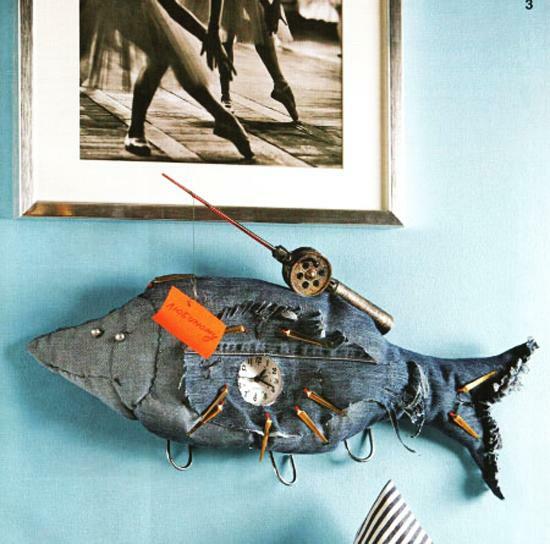 These recycle-crafts are inspiring and offer great craft ideas that will keep to declutter your home and keep your minds occupied. 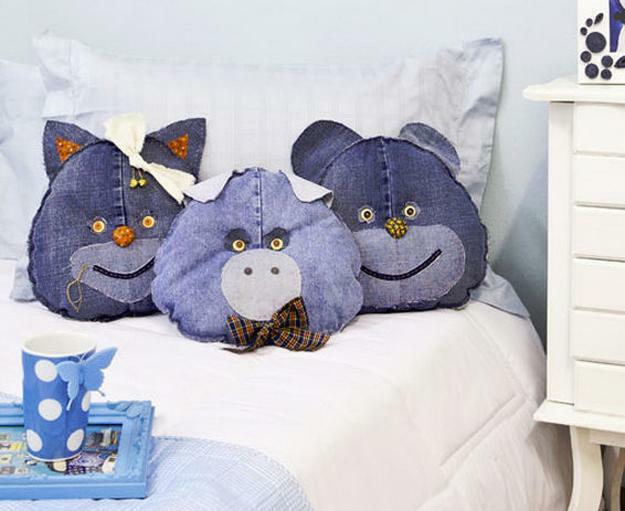 These toys and decorative accessories are fun items for personalizing your home decorating ideas and saving money on buying gifts for holidays or special events. 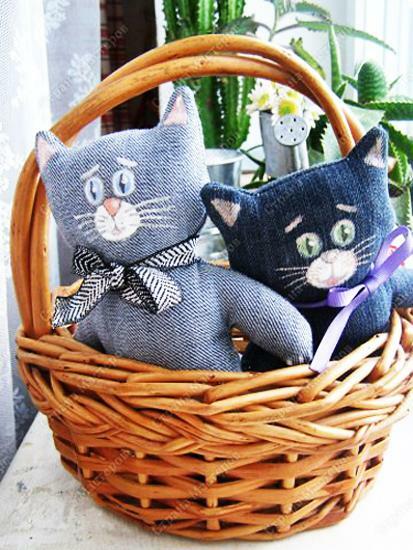 There is many reasons why homemade home decorations and recycle-crafts are so attractive and popular. 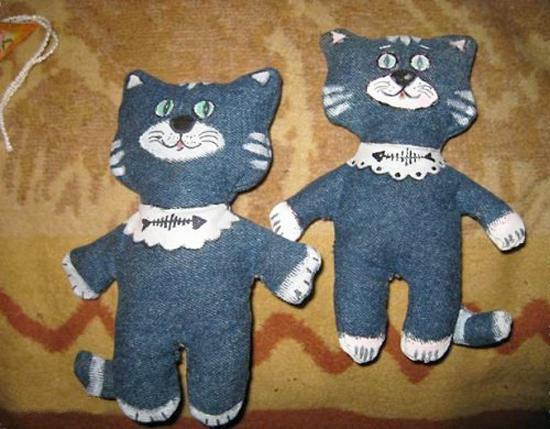 First and foremost, they are fun to make. 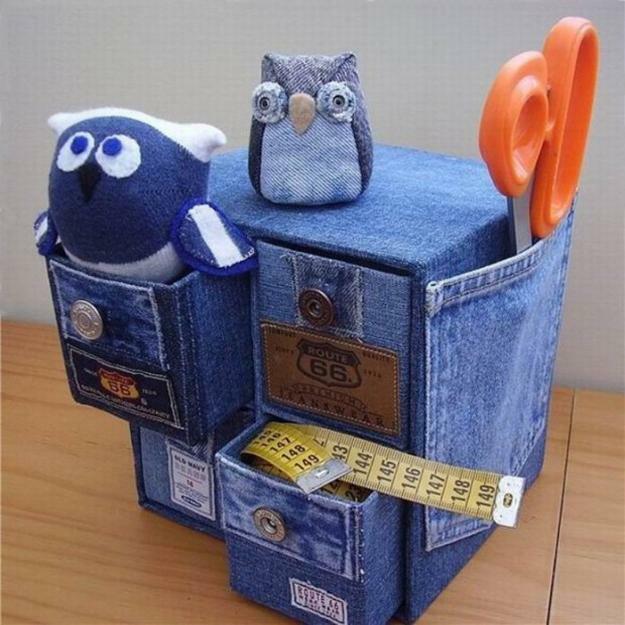 But also, they will create eco-friendly products and encourage kids and adults to think of recycling ideas while getting rid of clutter and creating more spacious and beautiful rooms. 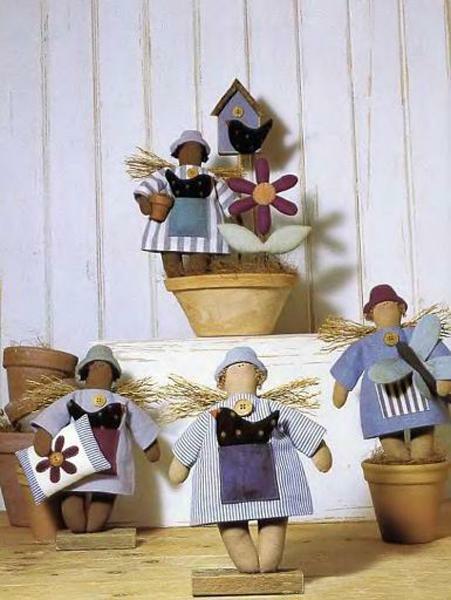 Old fashioned kids toys, decorative accessories or Christmas tree ornaments are the most beneficial for young children. 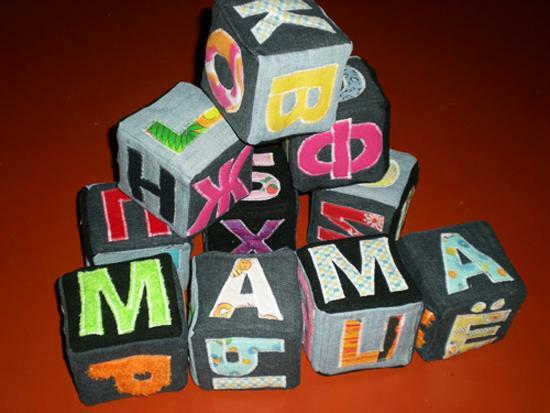 Handmade home decorations and homemade kids toys are great for triggering cognitive growth, because an infant and a toddler can employ these items in many different ways. 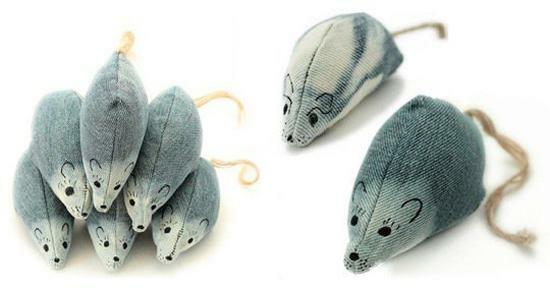 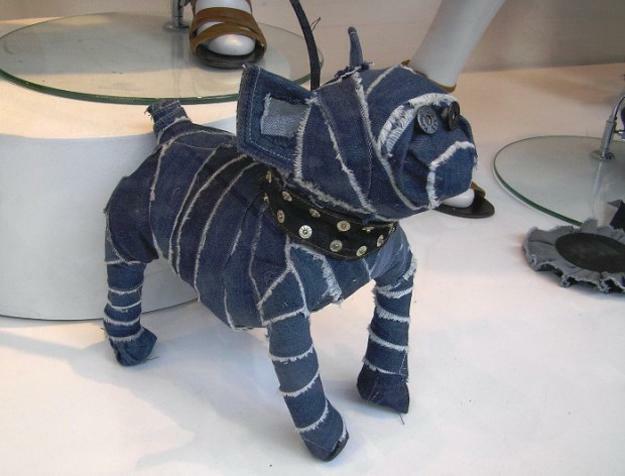 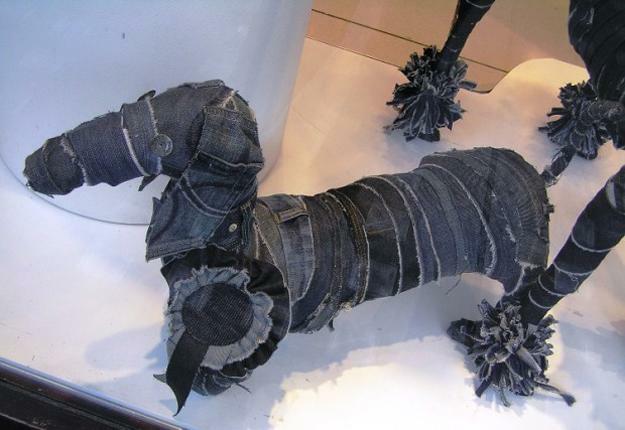 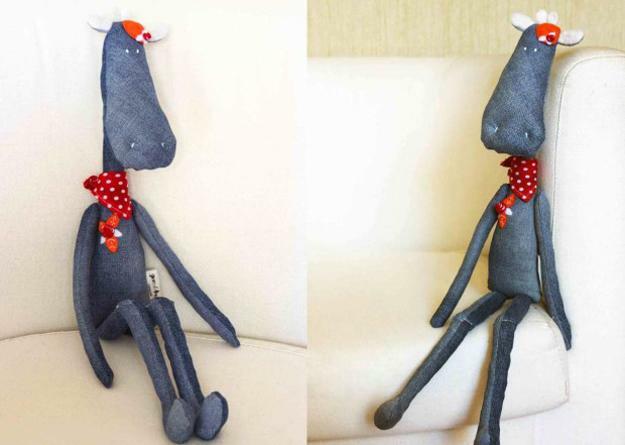 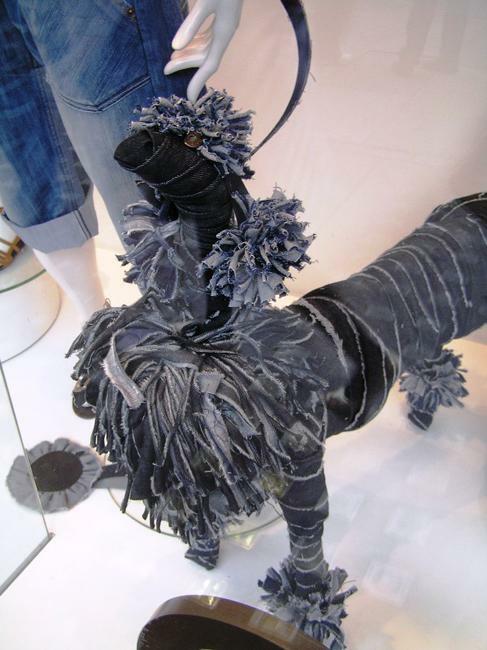 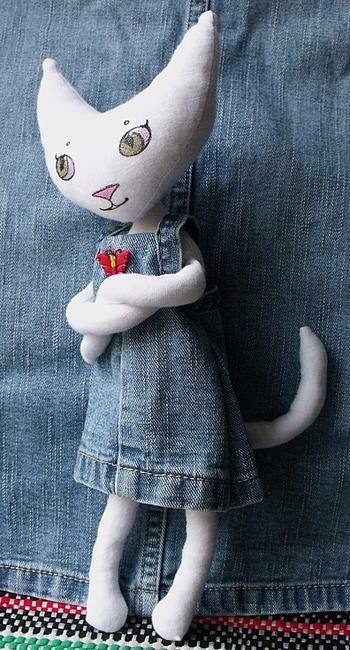 Kids toys and decorative accessories made of old jeans look attractive and feel soft. 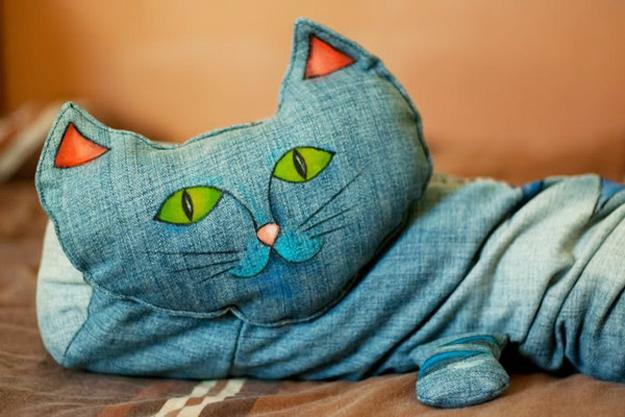 They encourage children to think creatively and develop kids imagination, psychologists say. 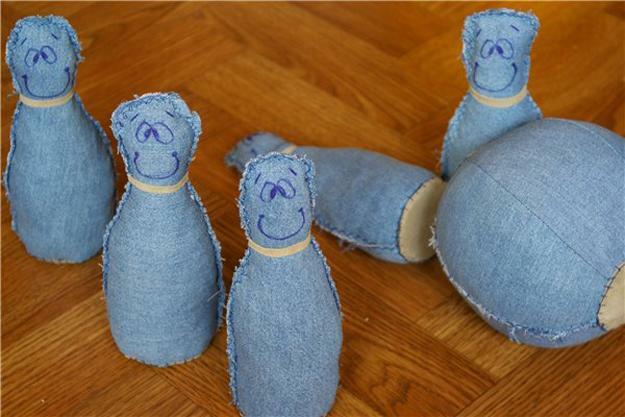 Traditional baby toys made of fabrics stimulate kids motor ability too. 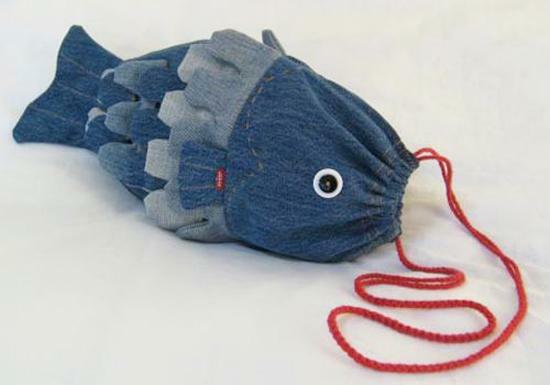 Classic and unique, traditional kids toys created with fabrics are super fun for young toddlers and preschoolers. 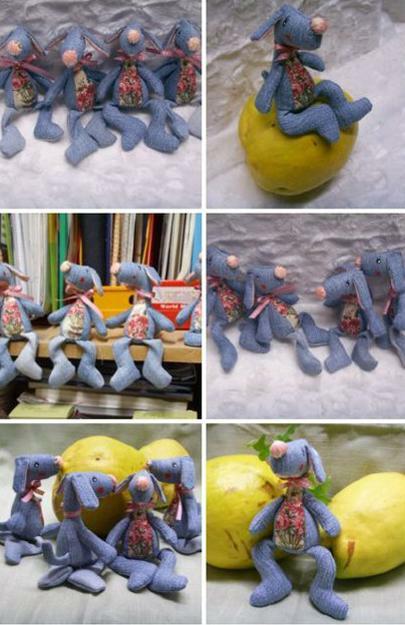 These wonderful, pleasant to touch kids toys help babies develop hand-eye co-ordination, while larger soft toys become true friends which travel on bikes and in cars with children. 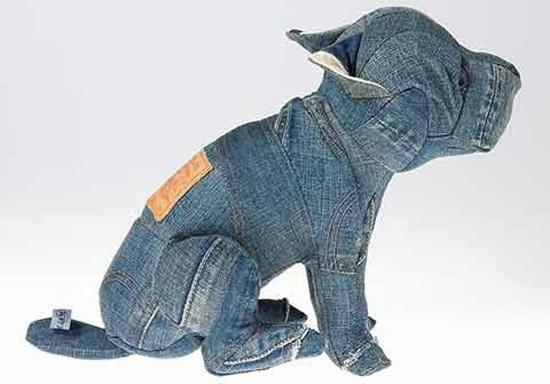 Cleaning out the basement, garage, attic or closets means throwing out some sentimental old clothing, like jeans, that you have not wear for years. 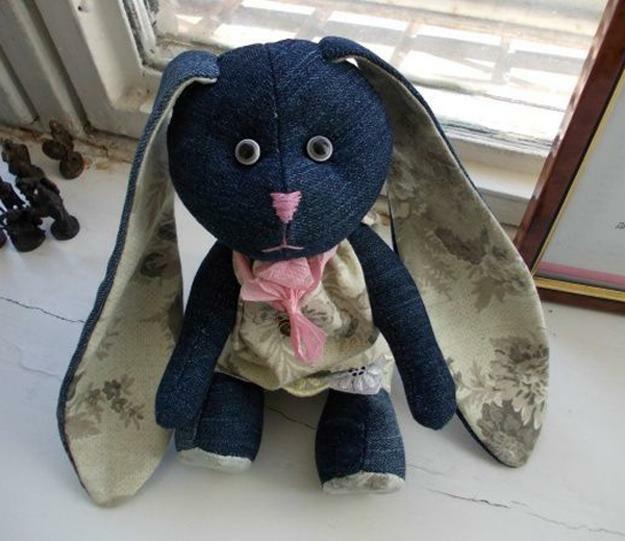 Cleaning out, decluttering your home and organizing it provide this wonderful material for creative recycle craft ideas and making soft toys or decorative accessories in beautiful blue color for your rooms. 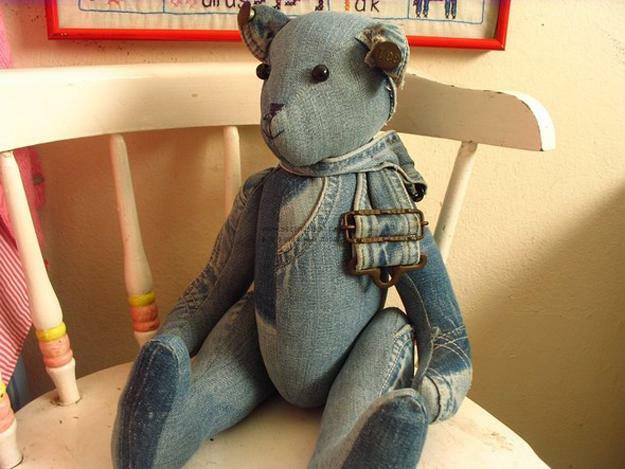 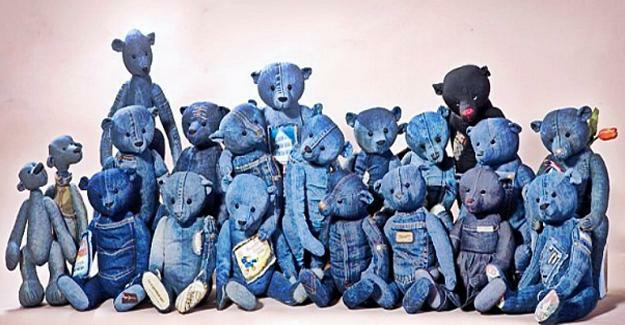 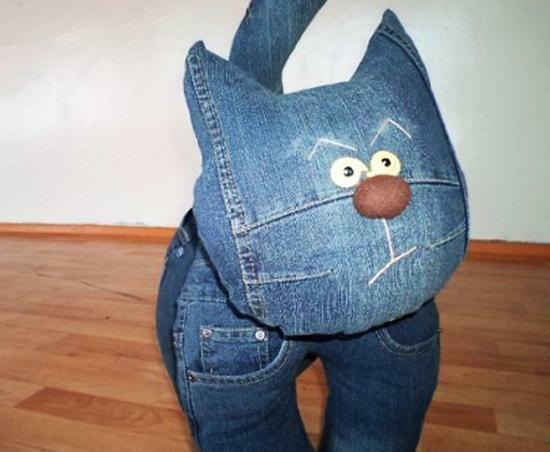 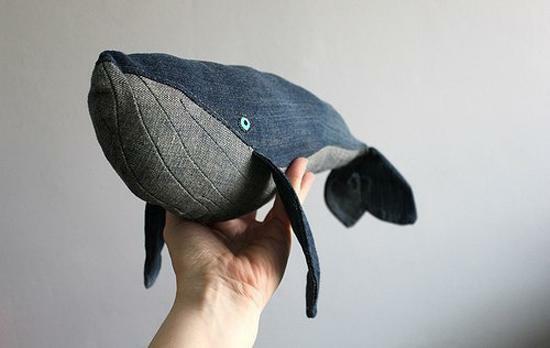 The next time you clean your storage area, keep old jeans for wonderful recycle crafts and add original designs and calming blue color to your home decorating ideas, or make gorgeous soft toys for kids and pets. 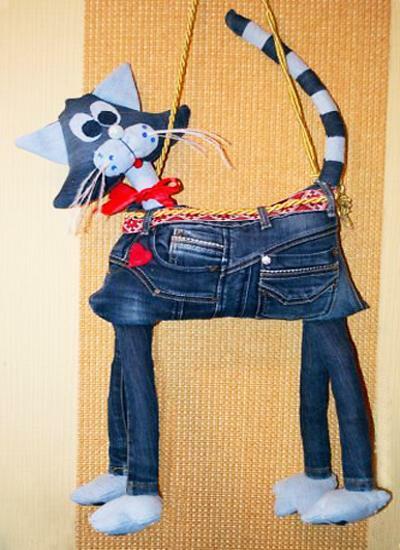 Recycling old jeans for useful and meaningful items will make you feel great, while saving your money on buying new decorative accessories and toys. 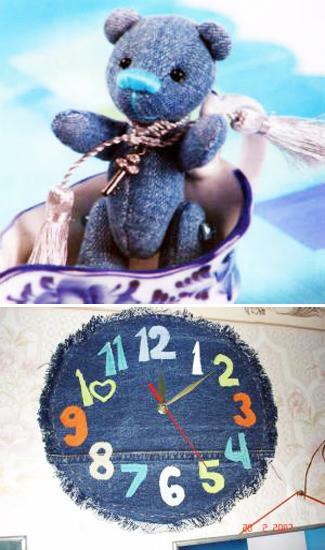 Recycle crafts made of old jeans add unique accents in vintage style to your home decorating ideas while creating more space in your closets and accentuate rooms with pleasant and peaceful blue color.